It is made up of polarized molecules (called dipoles). When a high frequency, alternating voltage is passed across it, the dipoles rotate within the foam at macroscopic level. This causes internal friction which generates heat and melts the foam to form a molten foam where the high frequency is applied. The HF welding tool is made of brass of and it is where the tool is in contact with the foam where the welding takes place. Typically the density is 120Kg/m³ (though other densities are available) and is made in roll format for conversion as plain or self adhesive backed rolls or the can be log cut into coils. Higher densities are available and the higher the density the thinner the foam can be produced. A new low density foam was developed for the Stationery Market when a leading open cell PVC foam manufacturer ceased trading. A PVC Vinyl foam of low density (100Kg/m3) with a skin on both sides. Availability: 2 or 3mm white in roll format approx. 40m x 1.45m. VP100 has been replacing “ Duflex Open Cell Vinyl foam” in the market. A PVC Vinyl foam of 120 Kg/m³. This is the basic grade that is used to create SR100. Available in Black or White and widths 1m as standard up to 1.4m and a thickness from 2mm to 20mm. 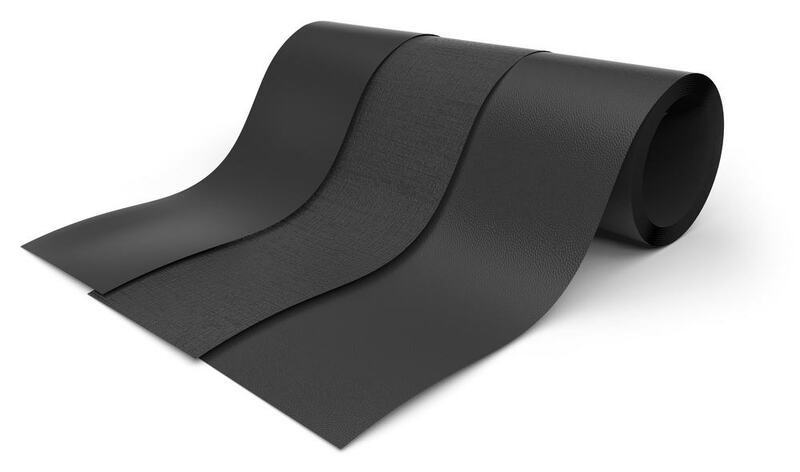 A PVC Vinyl foam of 120 Kg/m³ vinyl foam with a skin on both sides. This is a product which has had its cells crushed to create a super soft, slow recovery grade. A Brand New development aimed at improving the tear strength over VP100 for many applications where improved performance is required. It is 100Kg/m³ and have run a small sample batch in 2mm grade at 1.4m width and white in colour. Orders for larger volumes only at this stage of approx. 6,000 linear Metres until it becomes established as a Standard Grade. Other colours are vailable and also other widths up to 1.4m wide. Decoration: logos, badges, stickers, emblems and motifs for garments, caps, luggage etc. 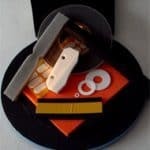 All of these foams can be supplied with a self adhesive backing, or log cut into coils. They can also be cut into shapes or bespoke sizes. New grades are currently under development. Intec Foams manage both large and small enquiries, we are here to help. 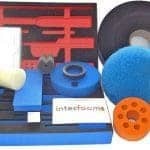 Should you have a specific requirement or enquiry for these products or any other potential application, please give us a call on 01283 225796 for a friendly impartial discussion, or simply complete our online web form or email us at: info@intecfoams.co.uk and we will respond immediately. 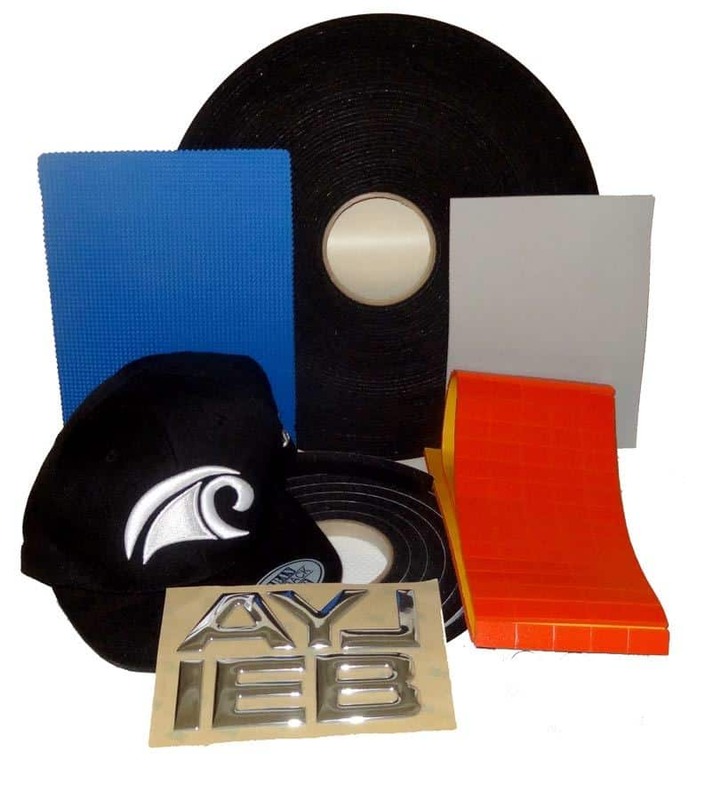 PVC Foam or Vinyl Foam as it is sometimes known is a soft, low density and flexible closed cell foam which is conformable and HF (High Frequency) weldable.